Getting a distinction is no easy feat. Working hard to achieve seven is another level of difficulty that we can only admire. 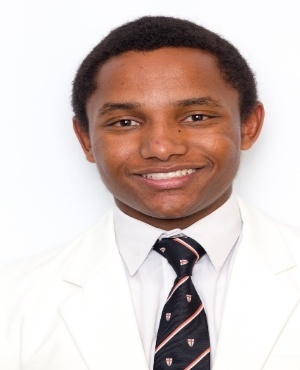 TeamEasy and all of us at Purple Group are proud of the St. Stithians matriculant, and future University of Pennsylvania scholar. With his future in business set to begin through the Ivy League university's Wharton Business School, we’re giving props to Easy youser Thulo Serobe for excelling through one of the hardest challenges in his young life. To all of our other young yousers who smashed this epic challenge in 2017, we're proud of you. An Easy youser and future world-beater entrepreneur, he has set himself up for success by investing in himself and sticking to a long-term strategy no matter what obstacles he faced. Check out Thulo's achievements in this article hosted on News24.